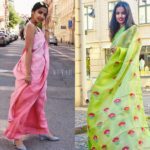 Handloom is not something new, we all grew up seen it in our grandmother and great grandmother’s wardrobe and they swear by it. 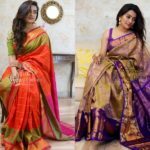 So let’s revamp our contemporary wardrobe with some fresh handloom sarees and add some grace and sophistication in our lives as they had. 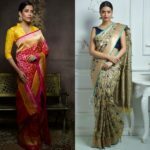 To lay your hands on this classic sarees, you need to check out the amazing collections offered by Via East. 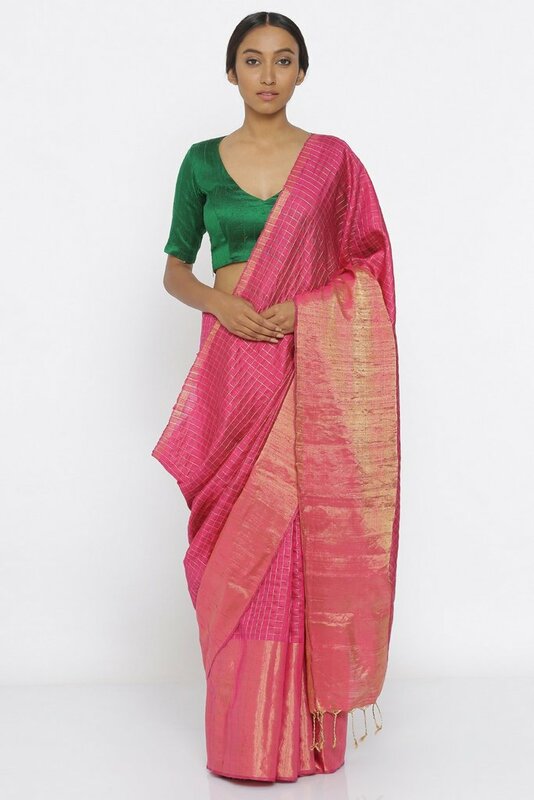 They have whole range of beautiful sarees from Jamdhani sarees to traditional benarasi sarees. 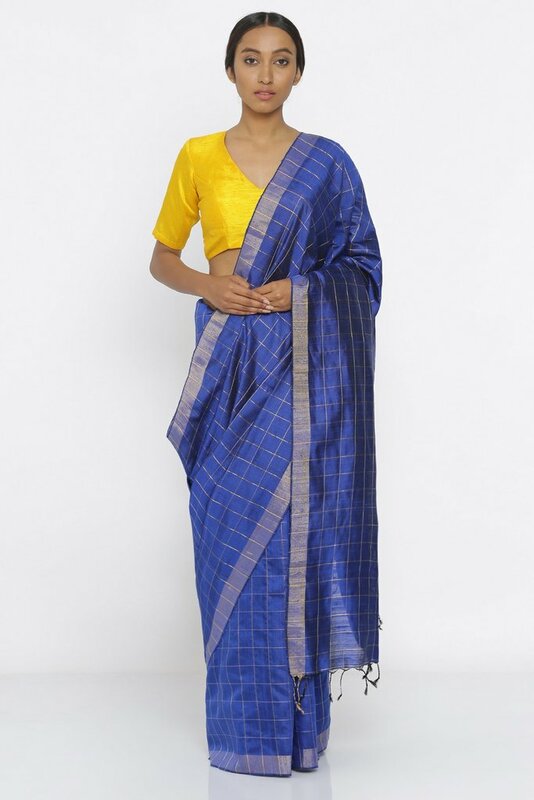 The style is characterised by organic motifs – from traditional palsies to checkerboard patterns. 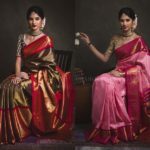 Now scroll down to check the gorgeous range of sarees from this brand. 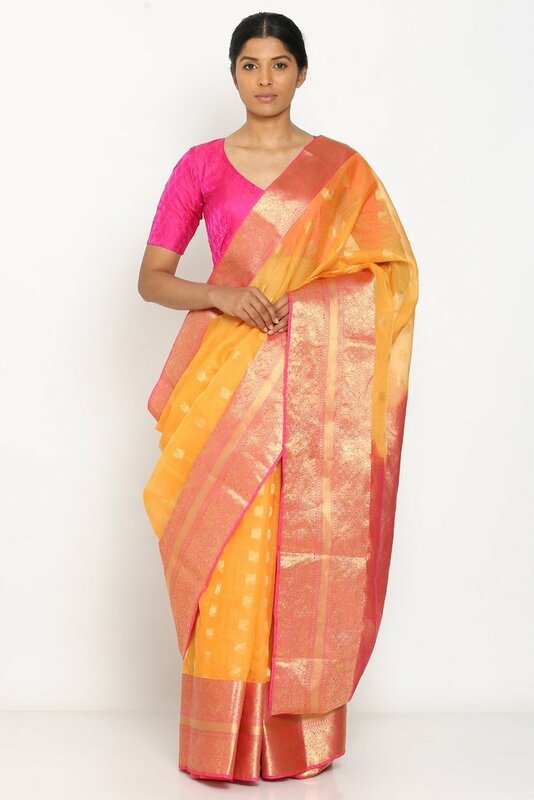 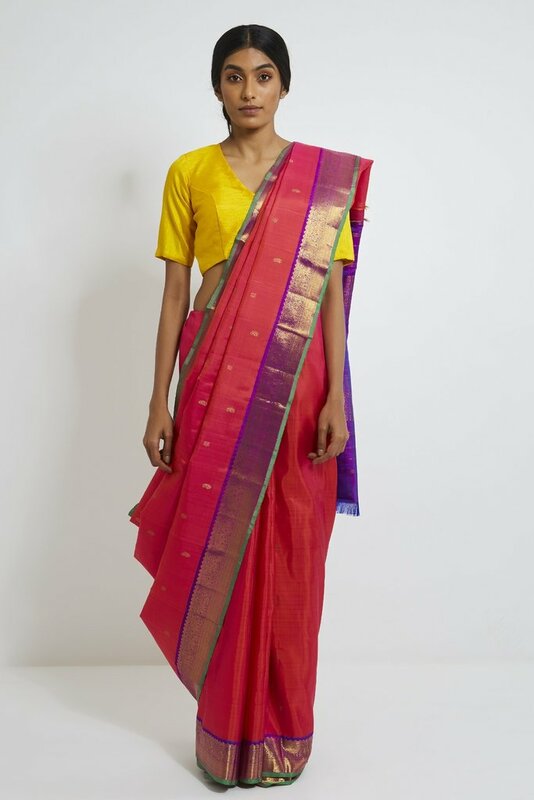 You can find saree for all occasions from Via East. 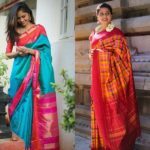 So it’s a one stop destination if you want to shop some amazing handloom saree for the upcoming wedding season or for this festive season. 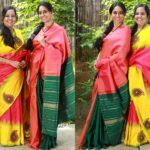 A new generation of women is slowly discovering the intrinsic value of handloom sarees, and knowing a human hand made it lends an invaluable quality. 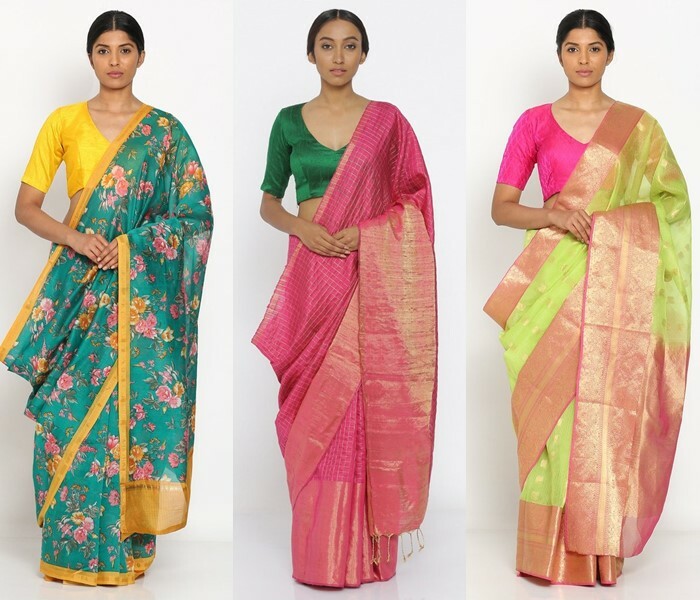 And you can never go wrong for any occasion with these beautiful sarees. 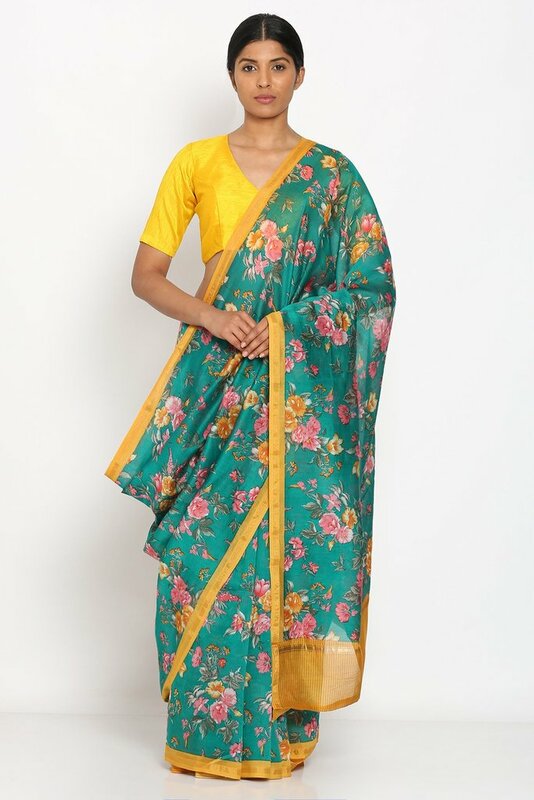 For now, go on and do the shopping!